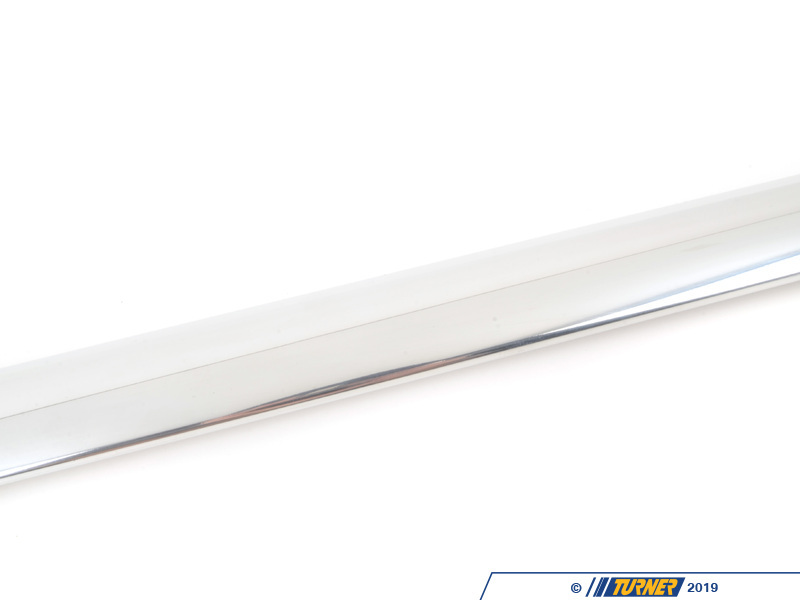 Offering precision manufactured components for the best fitment, appearance, and reinforcement out of an aluminum bar. 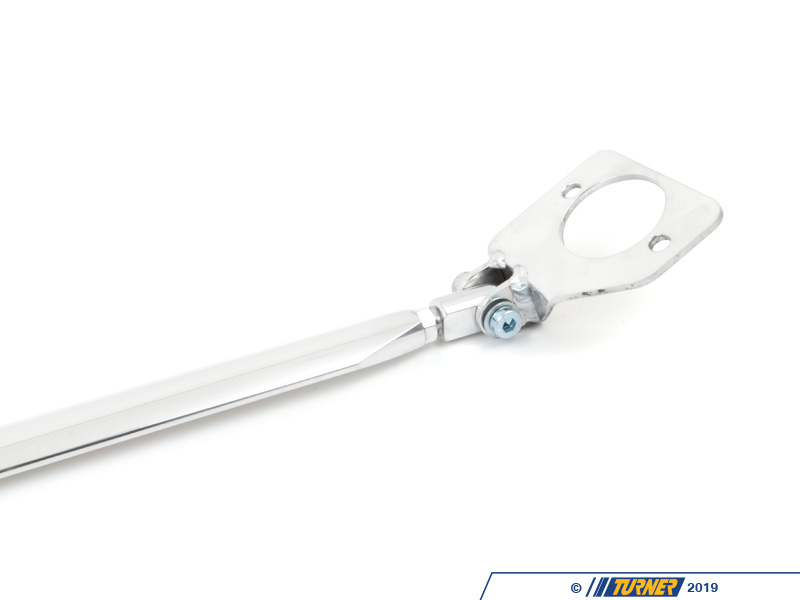 Featuring CNC machined threads and laser cut mounting components, Wiechers Sport’s Racingline Aluminum strut braces include a full polished finish. 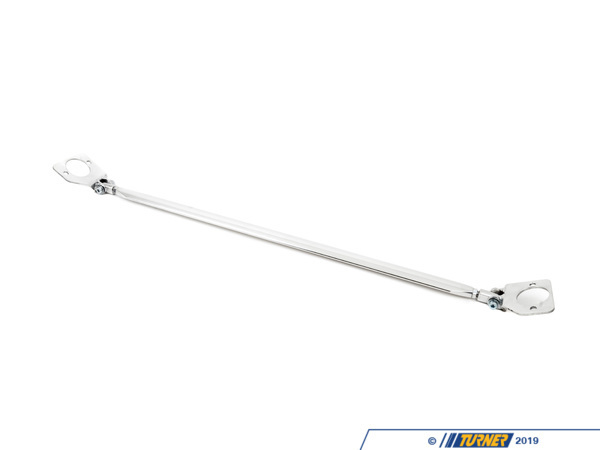 Aiding in triangulating suspension and making steering and suspension more predictable, chassis reinforcement such as strut bars plays an important role in bolstering failure-prone areas of the car such as front strut tower (many applications are prone to mushrooming) or rear shock towers. From its roots building roll cages for BMWs in the late 1960s, German tuning specialist Wiechers Sport has remained a prominent figure in European touring car chassis and safety for over 50 years. Specializing in CAD-designed strut bars and chassis braces in steel, aluminum, and carbon fiber for the majority of BMW and MINI models, Wiechers also manufactures seat mounts, roll cages, and safety accessories, as well as building and preparing racing cars in Nienburg, Germany. Turner Motorsport is a proud importer and distributor of Wiechers Sport products. Offering precision manufactured components for the best fitment, appearance, and reinforcement out of an aluminum bar. 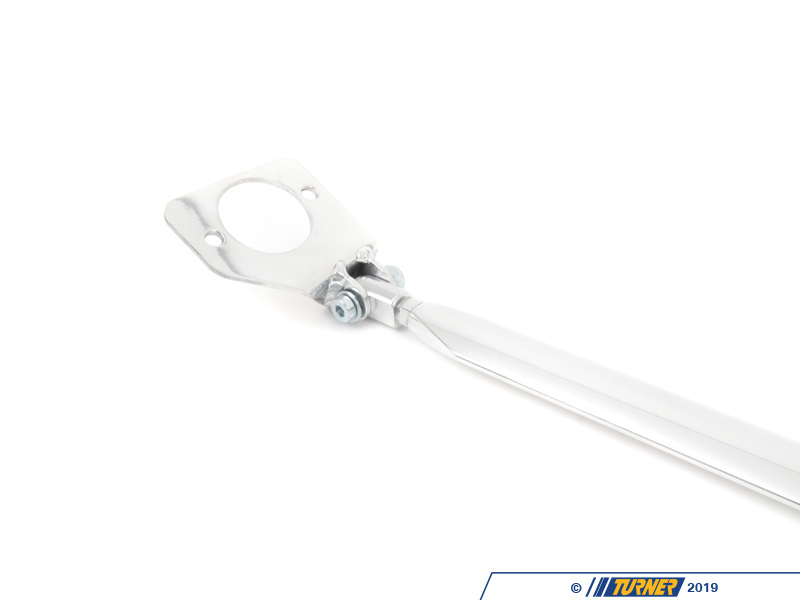 Featuring CNC machined threads and laser cut mounting components, Wiechers Sport’s Racingline Aluminum strut braces include a full polished finish. Aiding in triangulating suspension and making steering and suspension more predictable, chassis reinforcement such as strut bars plays an important role in bolstering failure-prone areas of the car such as front strut tower (many applications are prone to mushrooming) or rear shock towers. From its roots building roll cages for BMWs in the late 1960s, German tuning specialist Wiechers Sport has remained a prominent figure in European touring car chassis and safety for over 50 years. Specializing in CAD-designed strut bars and chassis braces in steel, aluminum, and carbon fiber for the majority of BMW and MINI models, Wiechers also manufactures seat mounts, roll cages, and safety accessories, as well as building and preparing racing cars in Nienburg, Germany. Turner Motorsport is a proud importer and distributor of Wiechers Sport products.